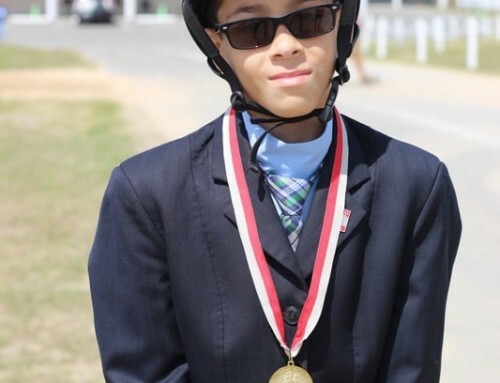 Cameron Wallace is a 13 year old boy with Prader-Willi syndrome (PWS). 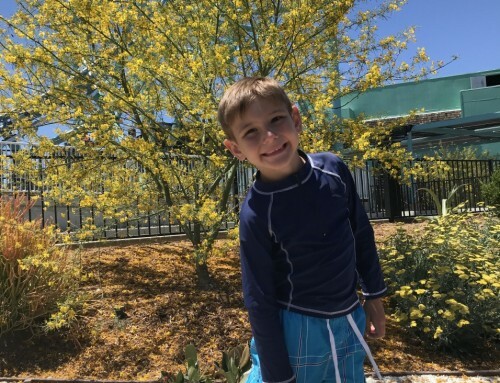 PWS is a genetic disorder that affects appetite, growth, metabolism, cognitive function, behavior, muscle tone and temperature and pain regulation. People with PWS never have the sensation of feeling full and have a insatiable appetite. Cameron requires constant and life long supervision in a controlled environment to keep him safe from over eating. Although PWS has many challenges, Cameron is an absolute joy to be around. His constant state of “happiness” makes it easy for everyone around him to enjoy his company. 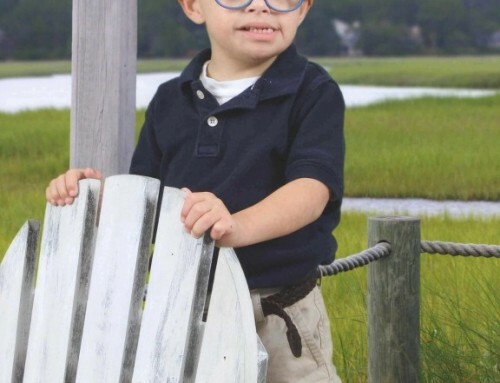 He can put a smile on anyone’s face and makes friends with everyone he meets. He is extremely smart and has earned the math award at Watson B. Duncan middle school for the past two years. He loves to swim, ride horses and play on his iPad. He will watch anything that has to do with the Teenage Mutant Ninja Turtles and his favorite turtle is Raphael. 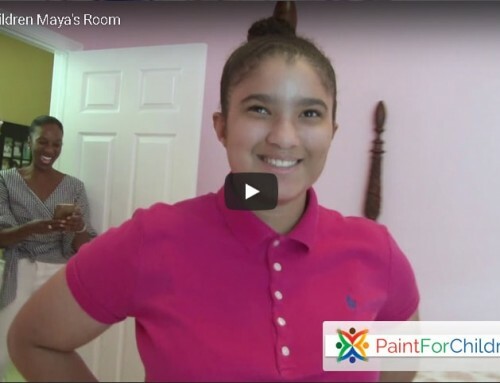 Share PaintforChildren.org Socially and More! 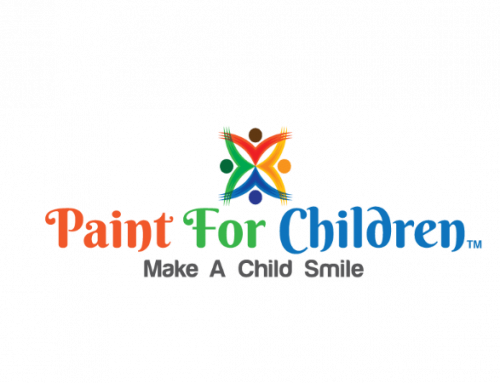 Paint for Children is a 501(c)(3) Not for Profit Organization.